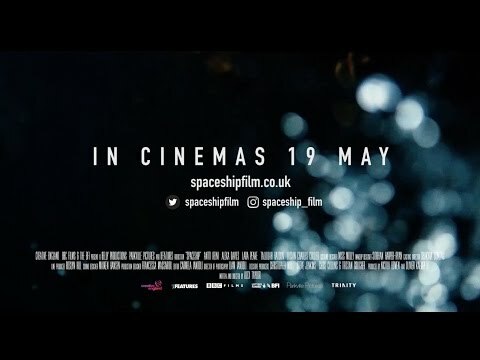 Alex Taylor’s debut feature film - SPACESHIP (BFI, BBC FILMS, CREATIVE ENGLAND) was released in the UK and the US in 2017. It stars Tallulah Haddon (Taboo, Living and the Dead), Lara Peake (How to Talk to Girls at Parties) and Alexa Davies (Raised by Wolves). When a cybergoth teenager appears to have been victim of an alien abduction in outer suburbia, her friends journey into the unknown to try and find her. Winning a Special Jury Prize at SXSW 2010 and five other international awards with his first short film Kids Might Fly, all of Alex Taylor’s work has premiered at the BFI London Film Festival and been nominated and won various awards. Based in London but strongly influenced by American indie directors such as Harmony Korine and Larry Clark, Alex has forged his own distinctive style which stands out as a striking new voice in contemporary British cinema. He is in development with the BFI on his second feature film, and is also available for drama pilots and series work.